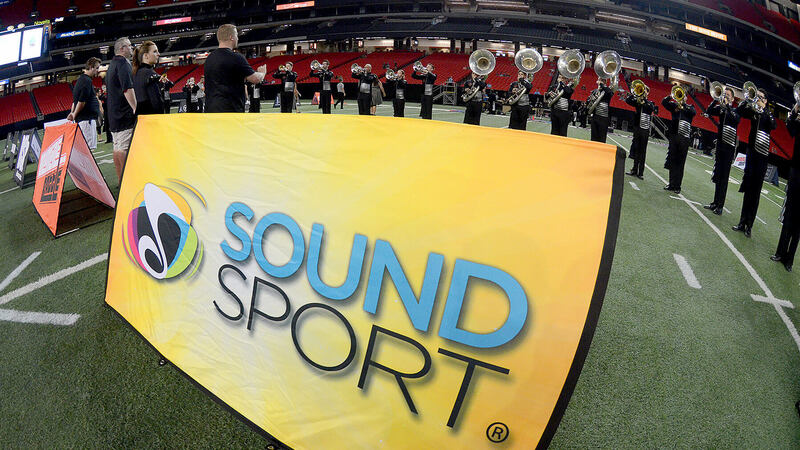 When Drum Corps International launched its SoundSport® and DrumLine Battle™ initiatives in 2013, one of the goals was to encourage more people to get involved in musical competition, regardless of instrument, style, age, location, or budget. And if the growth of both activities is any indication, that goal is being met—and then some. 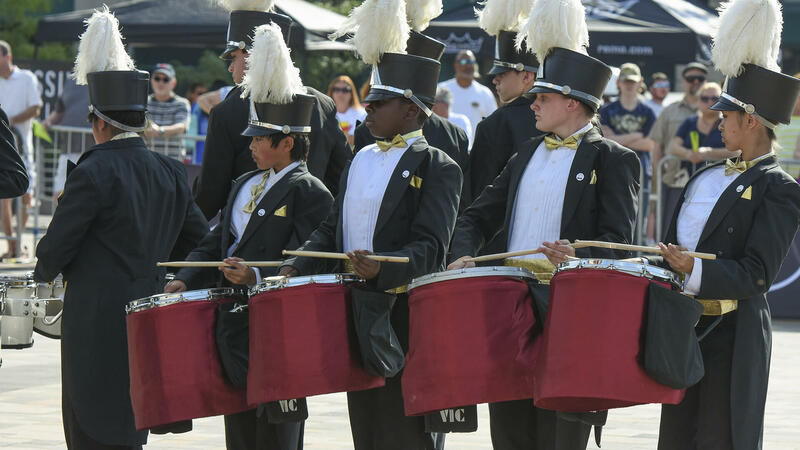 Before the DCI World Championships in Indianapolis this past summer, 32 ensembles—and more than 1,000 performers—took part in the pre-Finals SoundSport and DrumLine Battle showdown. Combined, 47 groups (and more than 1,500 people) performed in at least one SoundSport or DrumLine Battle event. That’s a 50 percent increase over 2014, and the number is expected to grow with several additional units already announcing plans to join in 2016. RELATED: 2016 SoundSport event registration now open—Here's how to get involved! 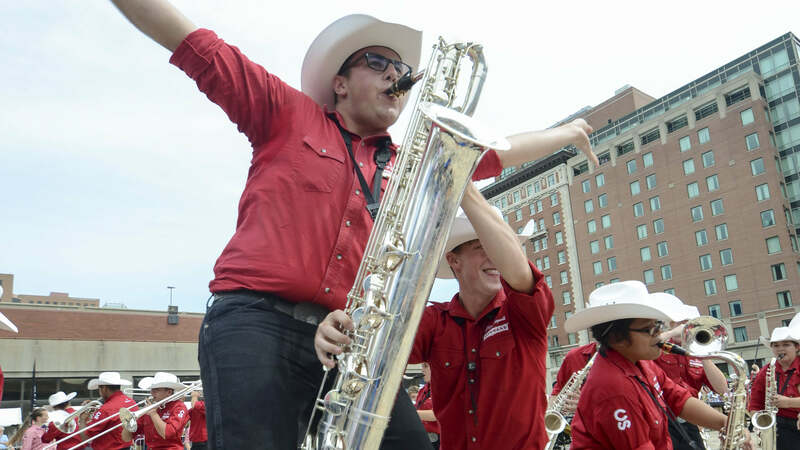 Thwaites, a veteran of Canadian drum corps, says he formed the Diplomats because he wanted to pass on the enjoyment he got from marching while growing up. Only one of the group’s 31 members knew how to play an instrument before joining; the others learned from scratch from Diplomats staff. Yet they were able to participate in both competitions in 2015 (SoundSport for the second time; DrumLine Battle for the first). Only one of Ontario-based Diplomats' members knew how to play an instrument before joining SoundSport. Members of the 7th Regiment drum corps perform in downtown Indianapolis as part of DrumLine Battle. Solaris, a SoundSport team based out of Florida, competed at the Atlanta Georgia Dome in July of 2015. 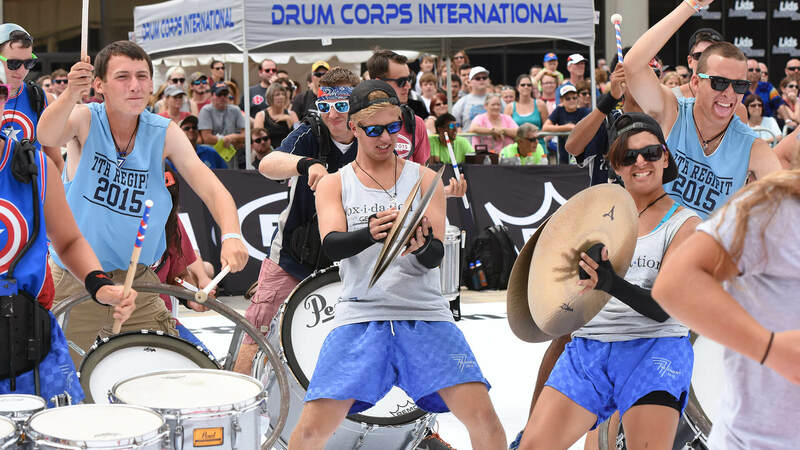 Whether you’re interested in the face-to-face percussion competition of DrumLine Battle or the “anything goes” (as far as instruments) approach of SoundSport, there are plenty of ways to get involved at year-round scheduled events or online in virtual competitions. Learn more at SoundSport.com and DrumLineBattle.com. Republished from the Fall, 2015 edition of Drum Corps International Magazine.